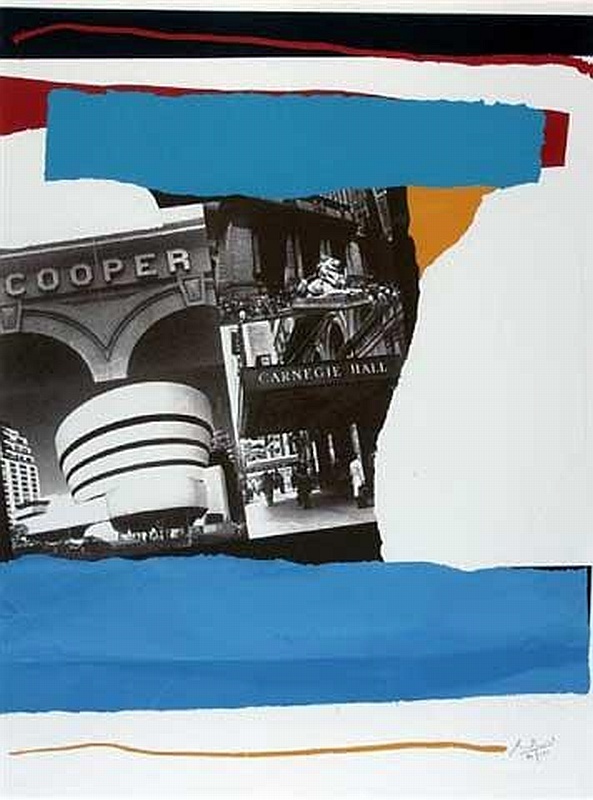 Robert Motherwell is one of the founding artists of the New York School of Abstract Expressionism, and is associated with fellow artistic giants Jackson Pollock, Ad Reinhardt, and Barnett Newman. 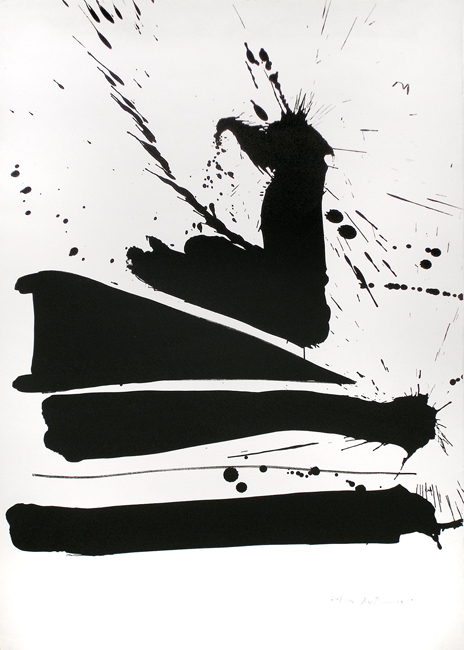 As a graduate student at Harvard, Motherwell encountered writers who led him to pursue the expression of individuality through the action of gestural painting. In the early 1940s, Motherwell studied art history at Columbia under the famous scholar and critic Meyer Shapiro, who later introduced Motherwell to the art world. Motherwell was influenced by the European Surrealist and Automatist émigré painters, and worked closely with Roberto Matta, with whom he travelled to Mexico in 1941. 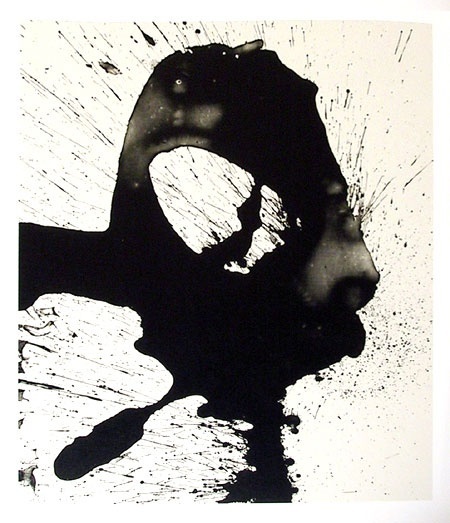 Spurred by this trip, Motherwell began creating several early works that hint at the gestural quality of his mature work. In the 1950s, his work became more abstracted, culminating in the production of his most famous and profoundly influential series, Elegy to the Spanish Republic. He is best known for his mature work, recognizable for its graphic composition of saturated and expressive brushstrokes. In addition to his contributions in painting, Motherwell taught at Black Mountain College in North Carolina and Hunter College in New York, and was the editor of several influential books on art history.